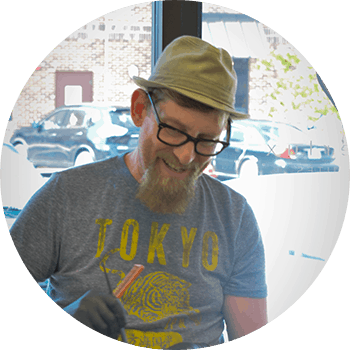 Tim loves all types of color from first time color to maintaining color to graciously correcting someone else’s color or even matching up someone’s formula that’s visiting from out of town. Tim is your guy! He’s knowledgeable in his craft, has a great personality, and truly cares about his clients. He really gets to know his clients and feels it helps him to serve them better. Call or email to book your appointment with Tim today!